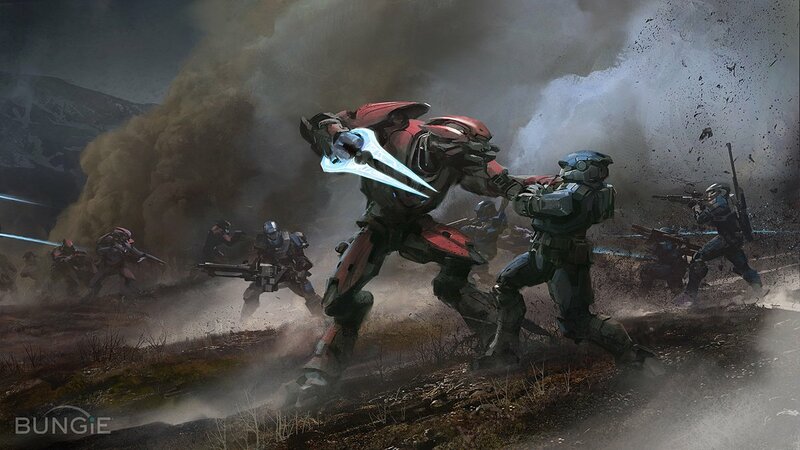 Marty O’Donnell, the composer behind all of the Bungie made Halo games is suing Harold Ryan, the company’s president. Apparently Bungie has a policy to pay accrued but not used vacation pay, paid time off, sabbatical time and other benefits to fired employees, but haven’t paid O’Donnell since his termination in April. In the court documents, Ryan has apparently willfully and intentionally caused Bungie to deprive O’Donnell of his accrued pay and hasn’t knowingly submitted to any of Ryan’s misconduct. In Ryan’s Defendant’s Reply it states that O’Donnell doesn’t have enough evidence for his claims, and denies most of his claims as well. In April, the games industry was shocked to hear that O’Donnell was terminated from Bungie after years of working with them. The legal battle is still in its early stages, and we’ll update you as the case progresses.